New York lawmakers are losing patience with drunk drivers. Each year the penalties for drinking and driving are getting tougher as lawmakers focus their energies on drafting initiatives to discourage people from getting behind the wheel after drinking. In 2009, state legislators passed Leandra’s Law, which requires all drivers convicted of driving while intoxicated (DWI) to use an ignition interlock device for at least six months. In 2012, two Albany legislators proposed Charlotte’s Law, which could have permanent consequences for those convicted of multiple DWI offenses. The new law would make penalties even tougher. Charlotte’s Law was named after an elderly woman from Schenectady who was killed after being hit by a car driven by a drunk driver with multiple DWI offenses on his record. 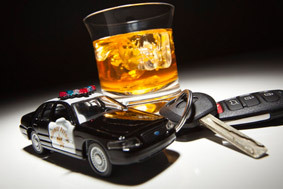 Under the new law, people with three convictions of either DWI or driving while ability impaired (DWAI) within 25 years, would lose their driving privileges permanently. These individuals, known under the traffic code as “persistent vehicle and traffic law violators” would have no opportunity to regain their license. If it were to pass, the impact of Charlotte’s Law could have dire consequences for repeat DWI offenders. Losing driving privileges for good could impact an individual’s ability to earn a living. Although Charlotte’s Law is only being reviewed, it is further evidence of how seriously New York authorities take drinking and driving offenses. Convictions for alcohol and drug-related offenses have serious ramifications. 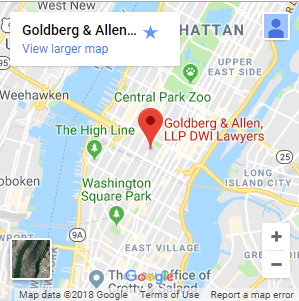 If you are facing DWI or DWAI charges, you should speak with an experienced criminal defense attorney as soon as possible to protect your rights.